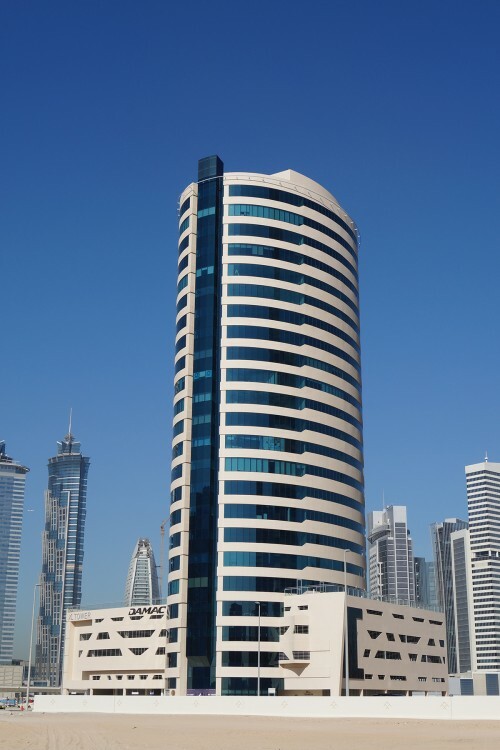 A 23-storey commercial building in Business Bay developed by Damac Properties Co LLC. 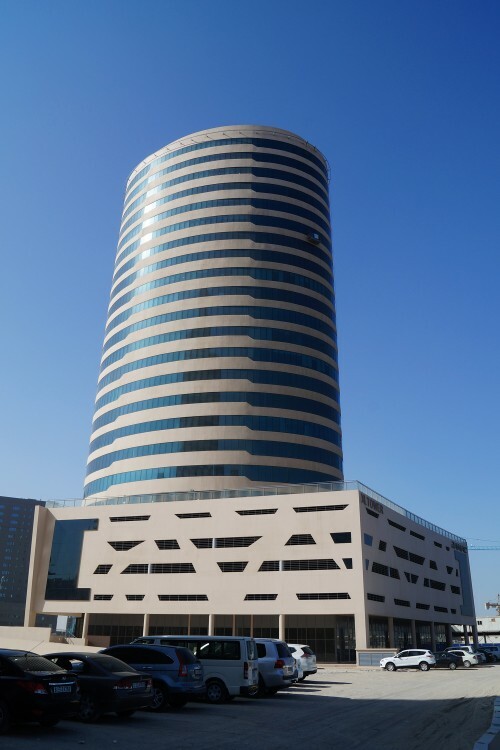 Construction started in 2006 and the building was handed over in 2011. 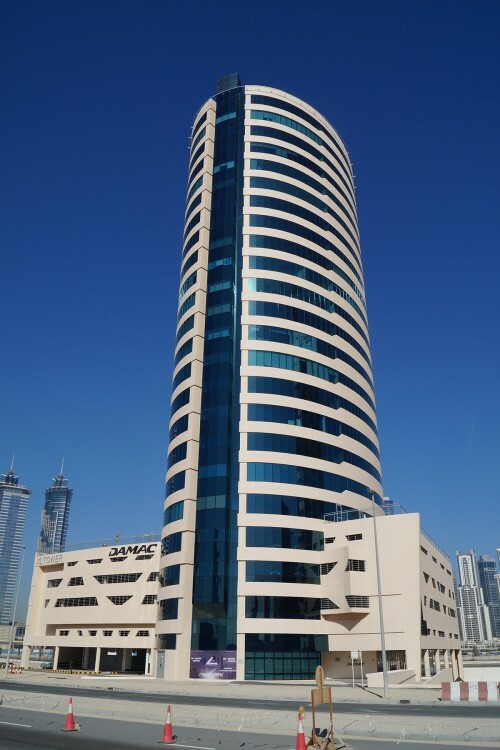 The oval shaped XL Tower provides 153,000 sq ft of office space on 19 floors and 8,700 sq ft of retail at ground level, including a shopping arcade, covered walkway and parking for staff and customers. 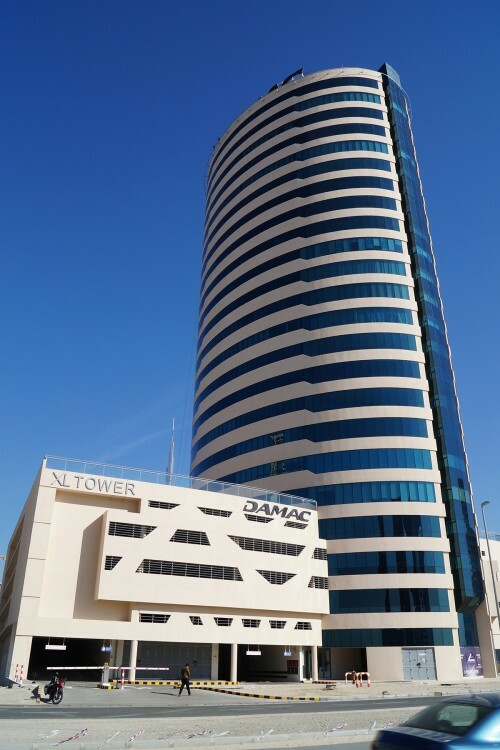 The tower is equipped with parking on seven levels with 24-hr security, swipe access, hi-speed internet, and leisure facilities that include an outdoor swimming pool, outdoor jogging track, gymnasium, health club and cafeteria. 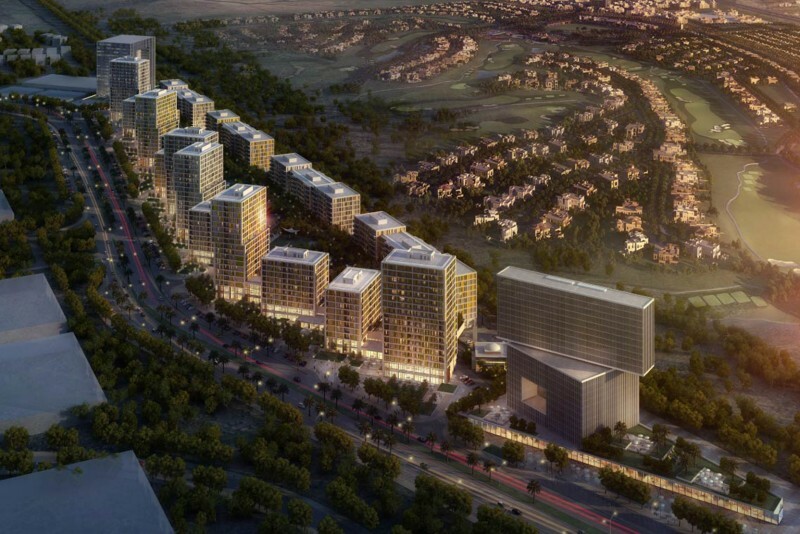 One-click links to properties currently on the market in XL Tower.